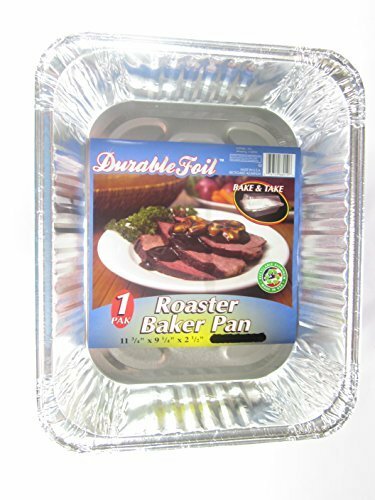 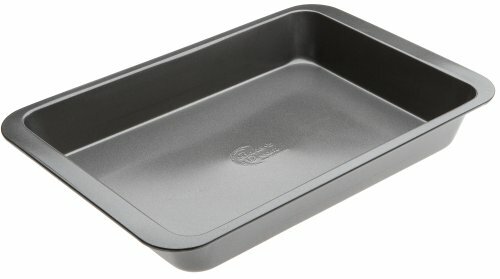 AGA Full-Size Enameled Roasting Pan ~ Roasting Pans ~ Rika Jones - buy kitchen cookware with confidence! 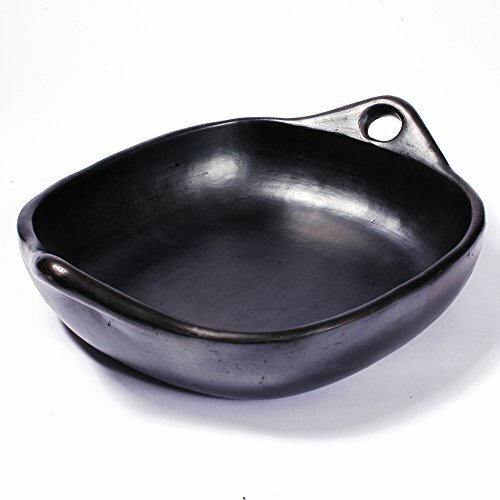 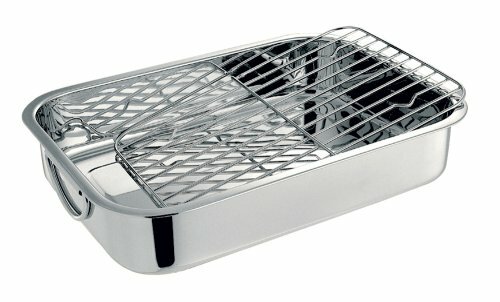 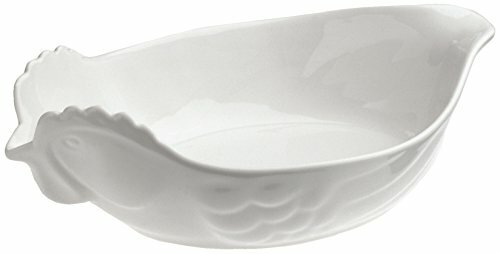 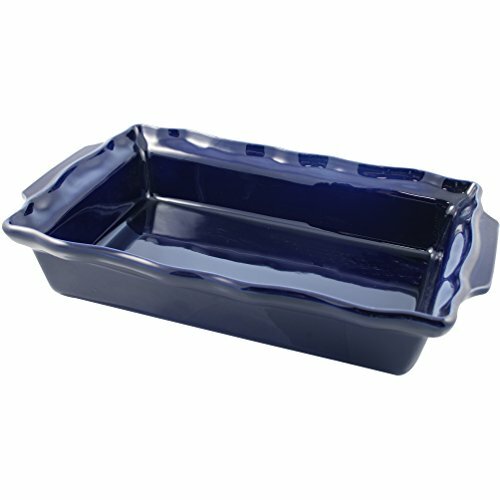 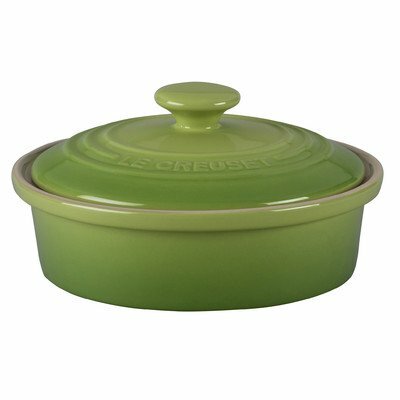 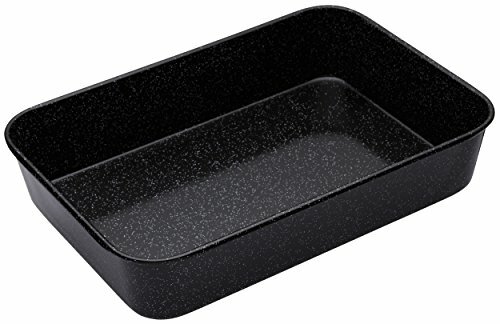 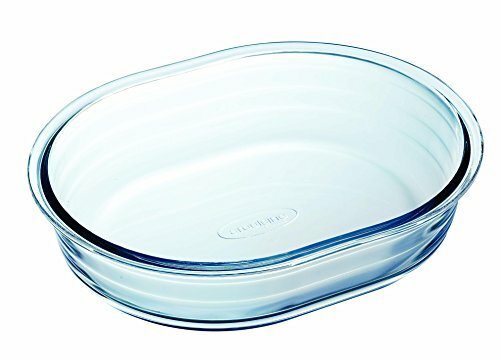 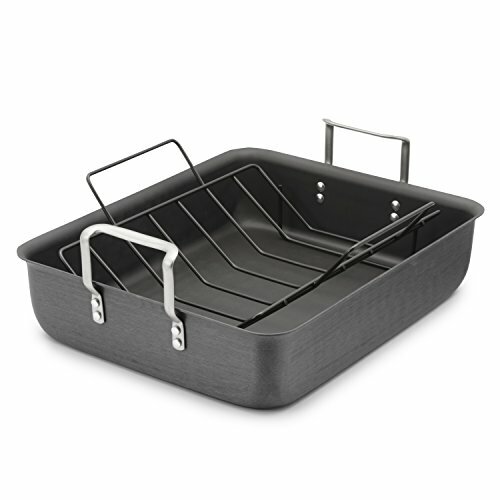 Perfect for roasting, grilling and more this easy-to-clean enameled roasting pan is an essential for any AGA! 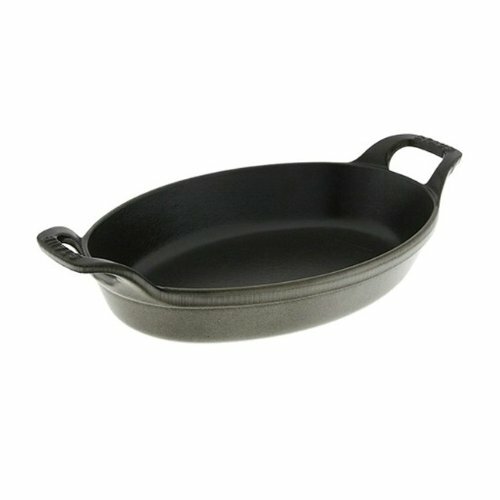 Also available in a half-size. 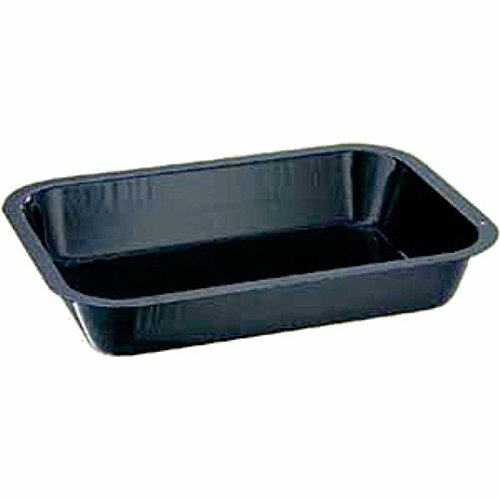 13″ x 18″ x 2.17″ deep.